Thai wicker for a fish trap. 4k00:12Slow motion close up view of male hands ring old wire ties from a wooden stay on a wire fence in dry grass, West, Texas, 23.98 fps, 4K. 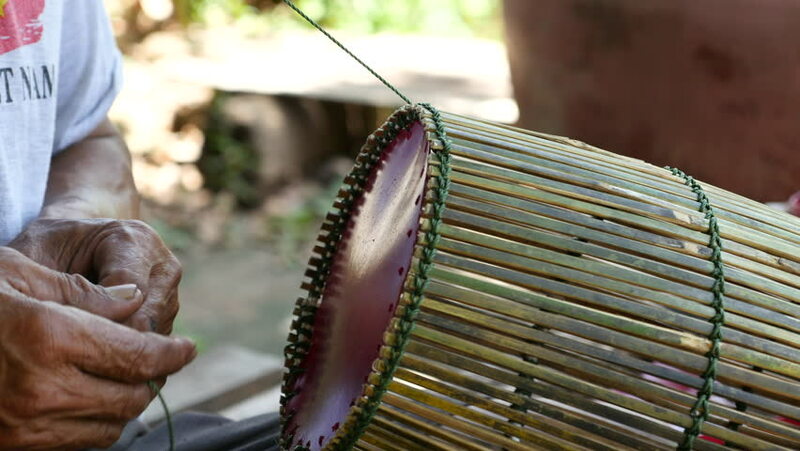 4k00:11DONG THAP, VIETNAM, MAY 2017: Unidentified woman makes conical hat on May 15, 2017 in Dong Thap (Mekong Delta), Vietnam. 4k00:10close up of woman hands that play arp instrument. woman play cord instrument. cord instrument performance.